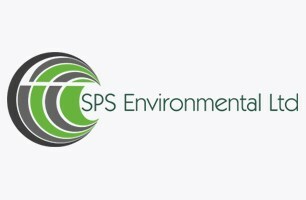 SPS Environmental Ltd - Asbestos Services based in Ashford, Kent. Our professional team have over 18 year's experience in all things Asbestos related services include: Asbestos Management and Demolition Surveys, Asbestos Management Plans, and Asbestos Removal. Based inn Ashford Kent our area of coverage includes London, Surrey, Sussex and Essex.